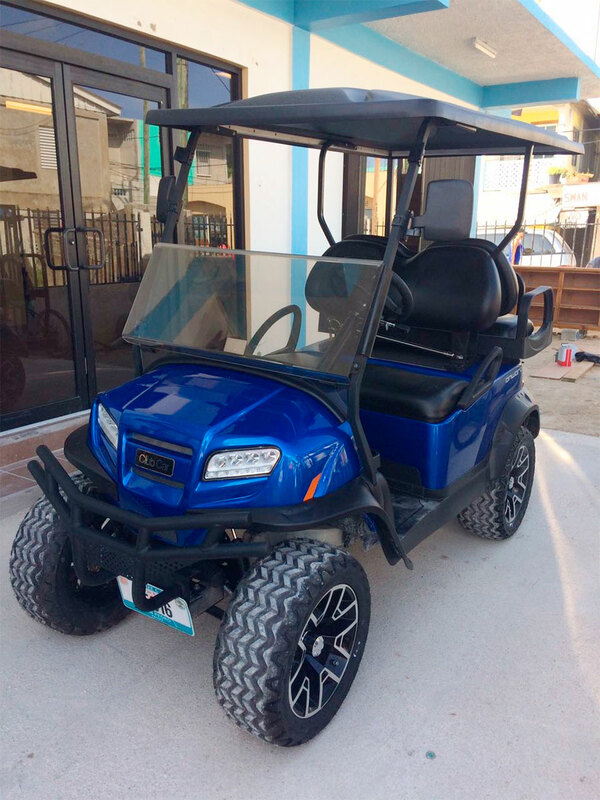 Congratulations to Lamie Reeder on purchasing a new Onward Club Car Golf Cart. 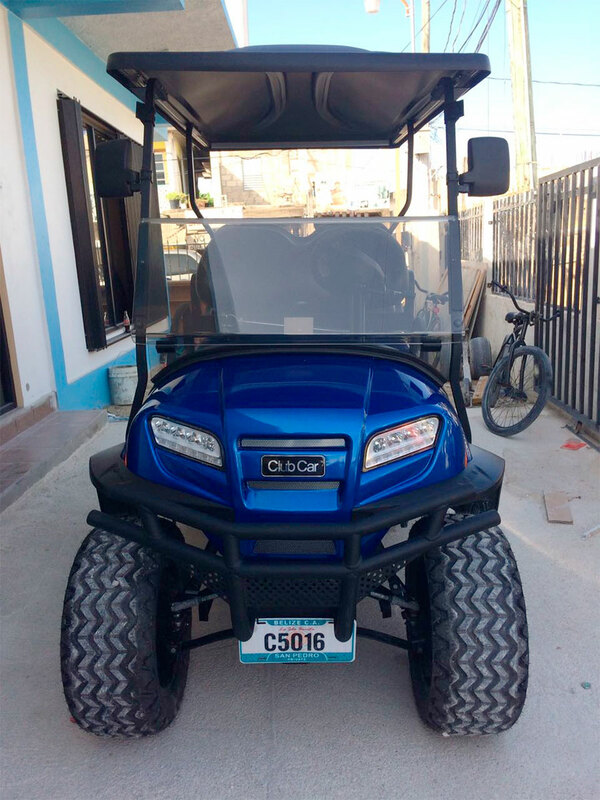 Lamie Reeder will be riding in style in Ambergris Caye. 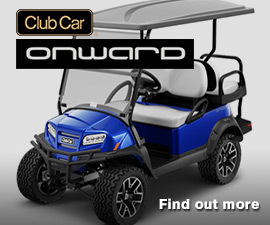 Check out more information on the Onward Golf Cart.